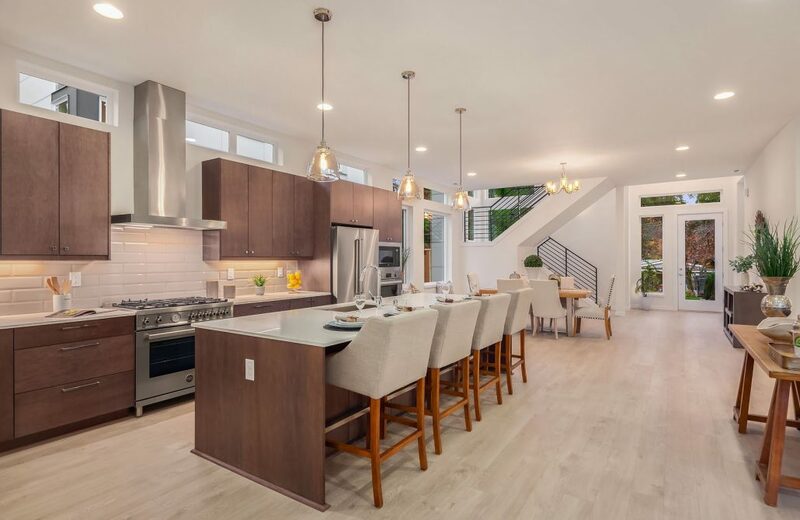 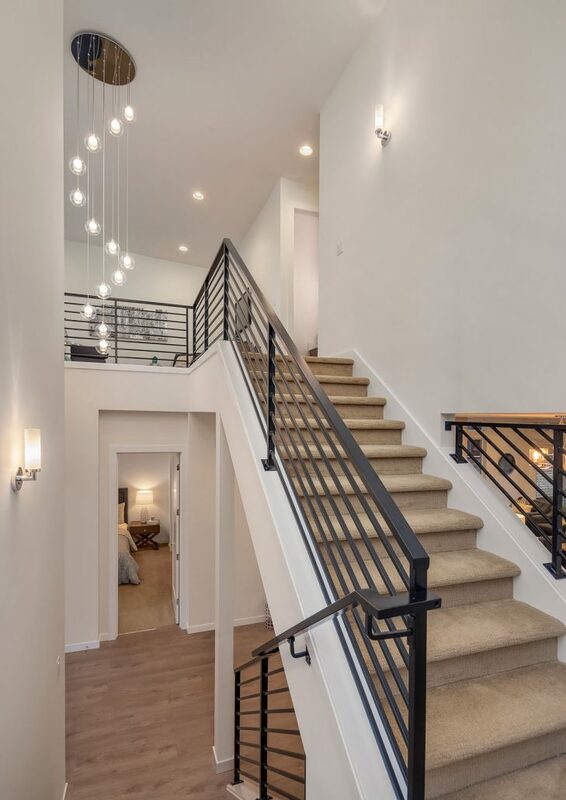 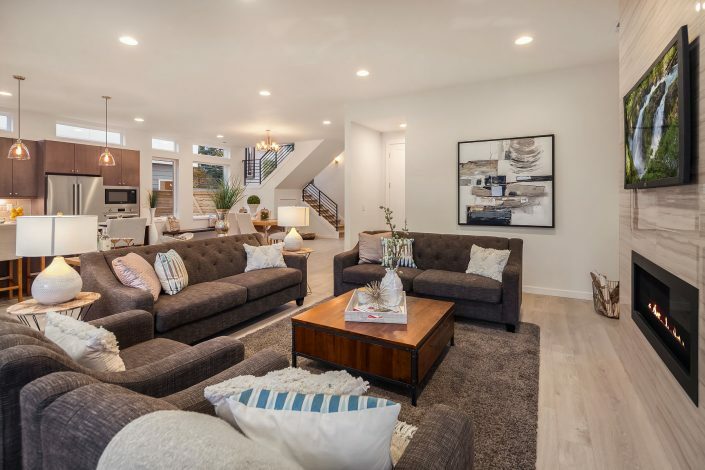 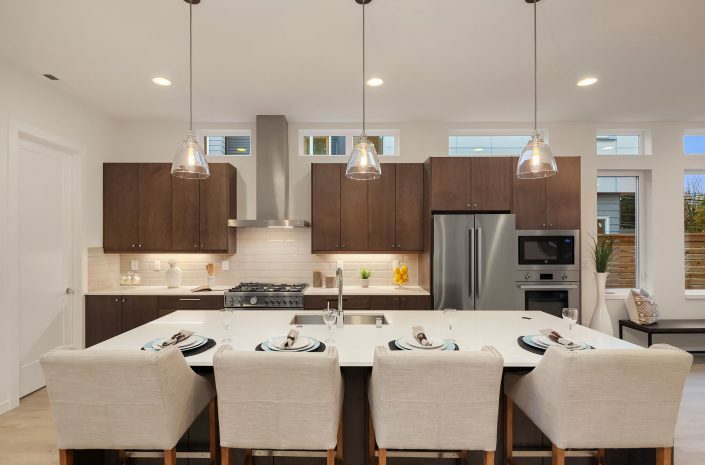 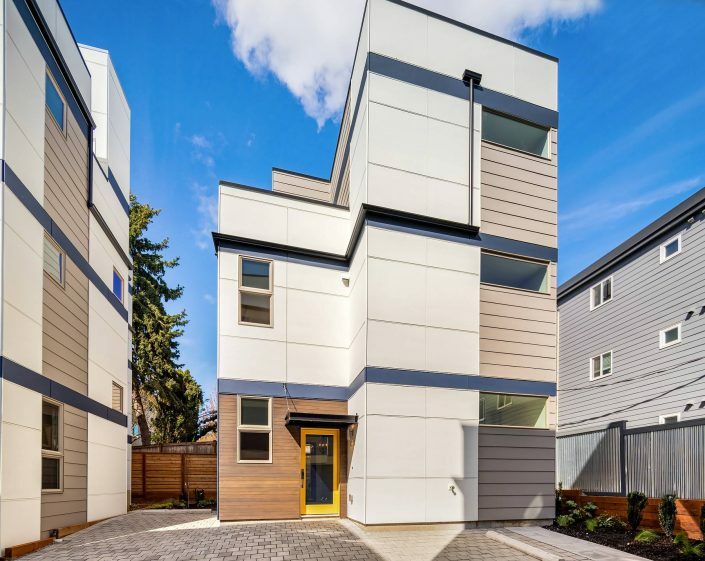 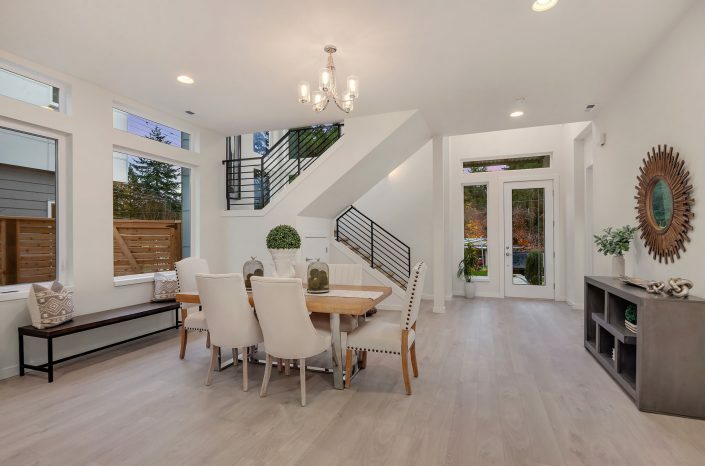 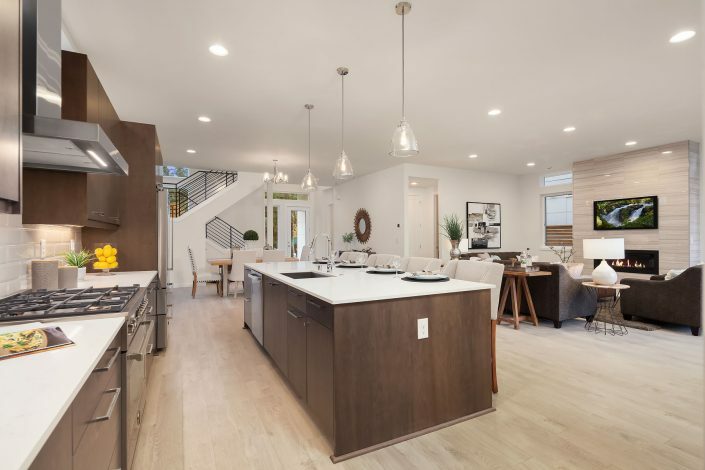 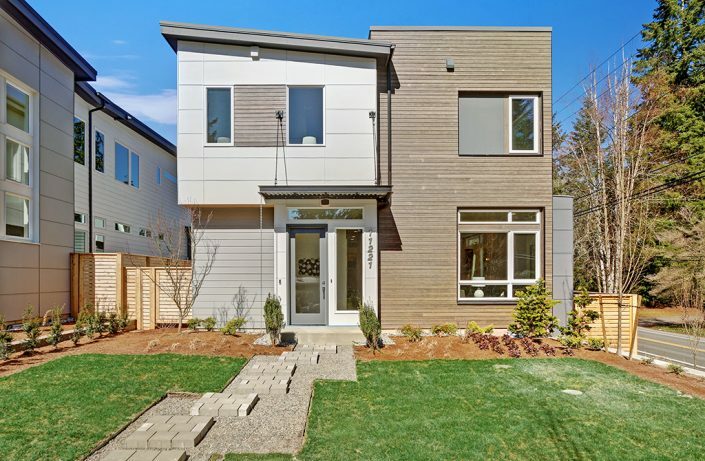 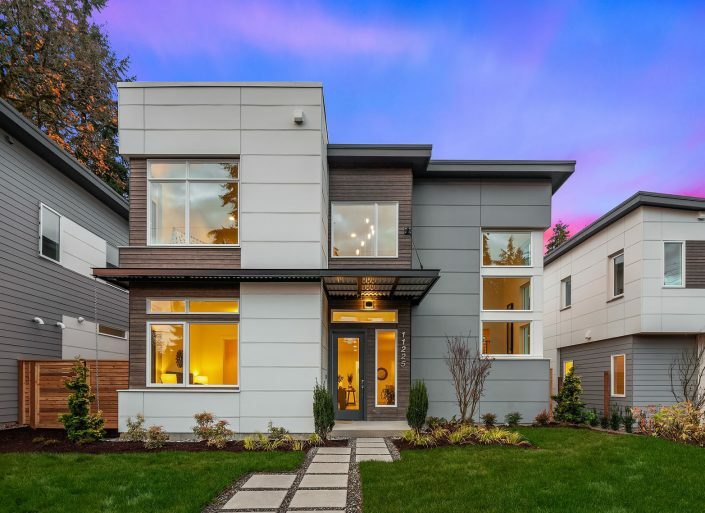 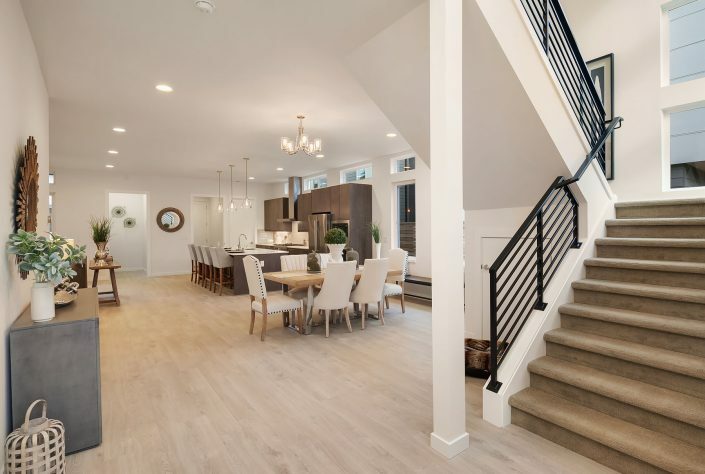 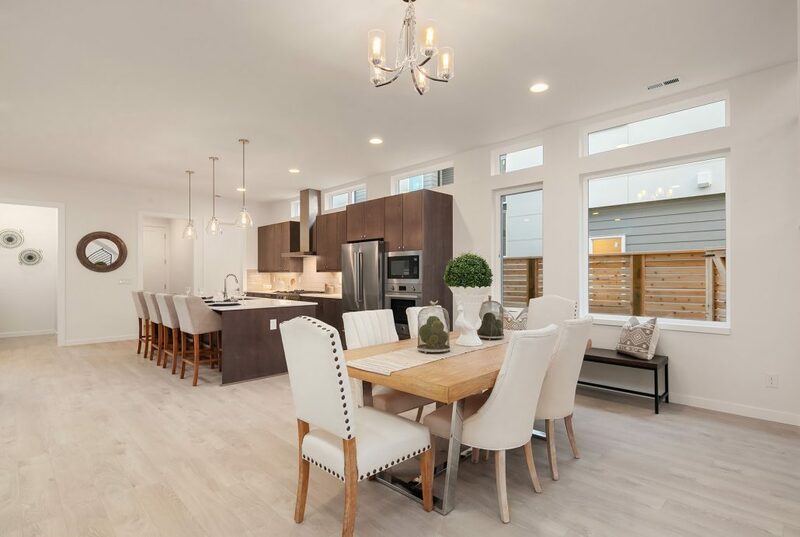 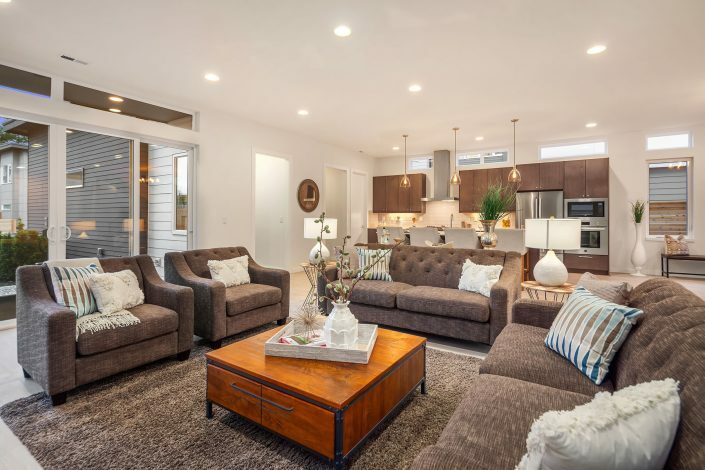 Award winning Medici Architects and seasoned custom builder Hughes Homes present an offering of five beautifully constructed single family homes in Kirkland’s sought after Rose Hill neighborhood. 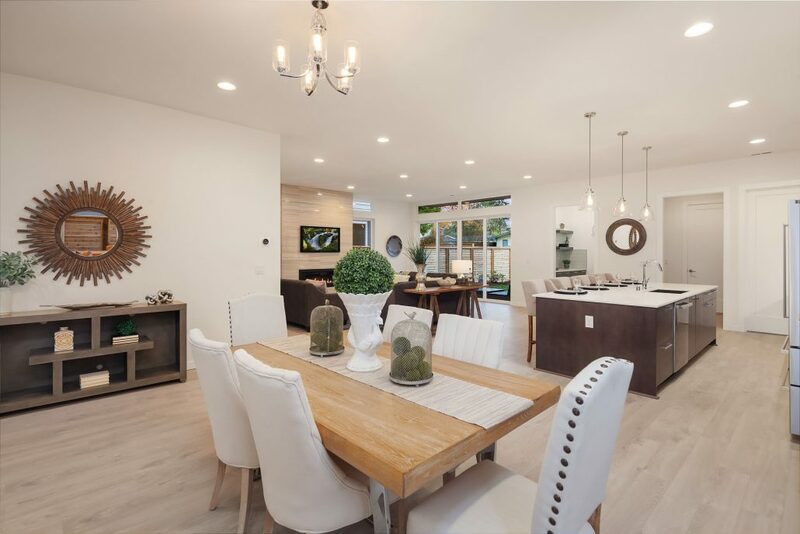 Design features include superior finishes, open concept floor-plan, spacious patio off living room with westerly sunset views and second master bedroom/guest suite on main floor. 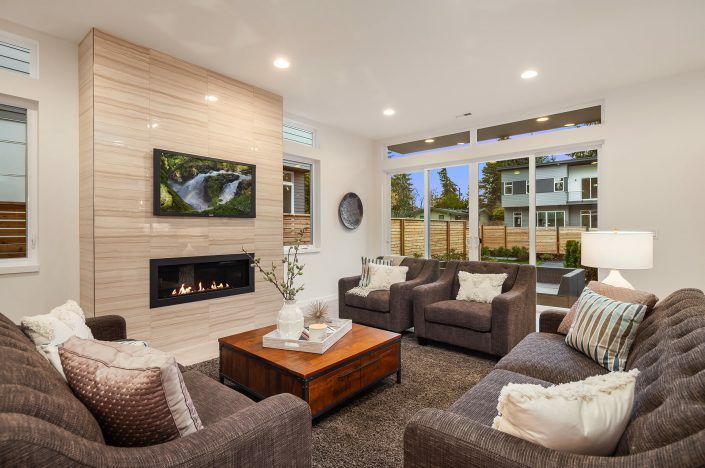 This light-filled homes boasts high ceilings throughout, a luxurious master suite with soaking tub and dual sinks, a cozy fireplace perfect for winter nights, as well as A/C and washer/dryer included. 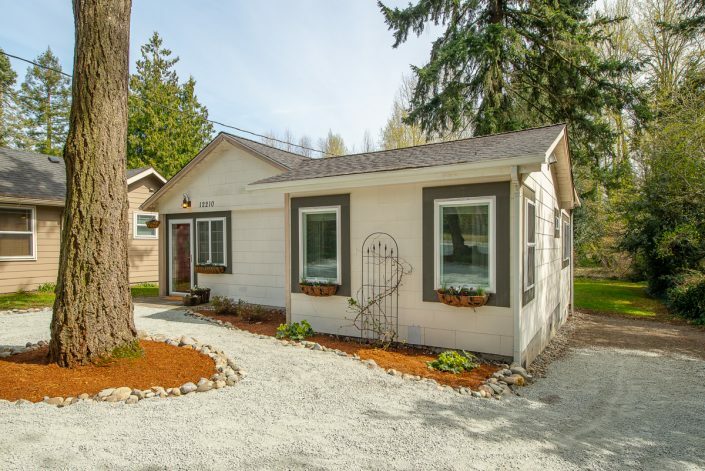 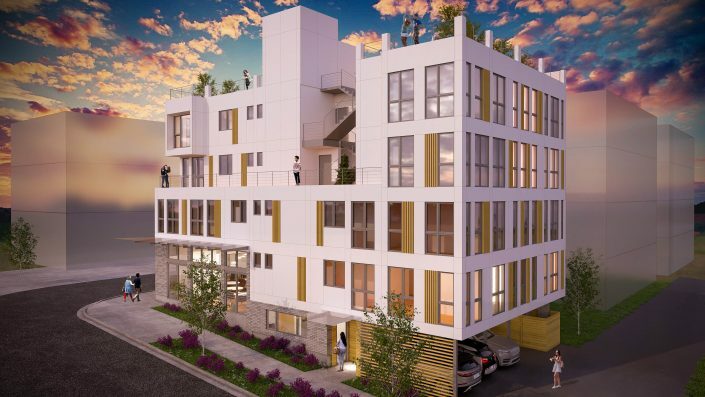 Close proximity to Microsoft, Google and downtown Kirkland. If you value beauty, exceptional quality construction and exceptional Lake Washington schools , look no further! With its lakefront beaches and boulevards and an up-and-coming downtown area, Kirkland is a fun and vibrant place to live. 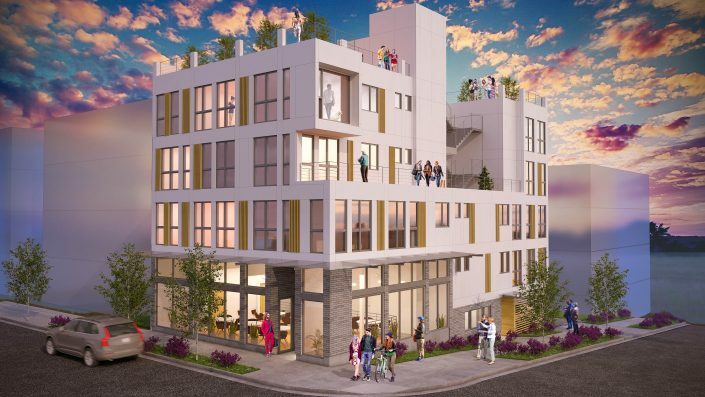 Despite its large size, the community gets together for many events and outreach projects, making the place seem safe and like one big family. 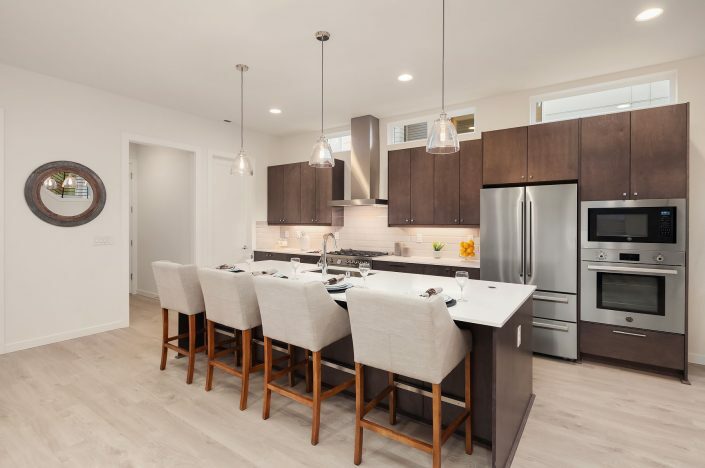 Many businesses, restaurants, parks, and other attractions have moved in to entertain and amuse Kirkland’s active residents.